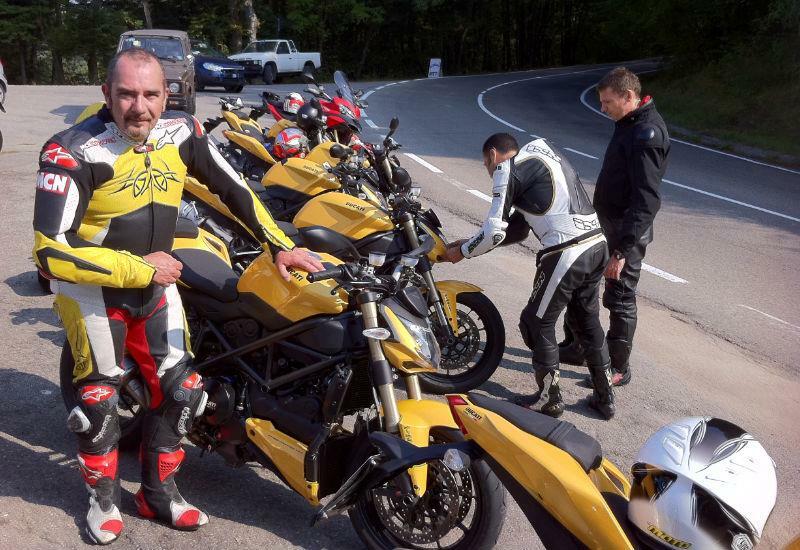 "We have just completed a 90km road ride from Modina up into the mountains and the new Streetfighter 848 is indeed proving to be everything I thought it would be. It is a superb road bike consisting of the perfect balance between engine and chassis. 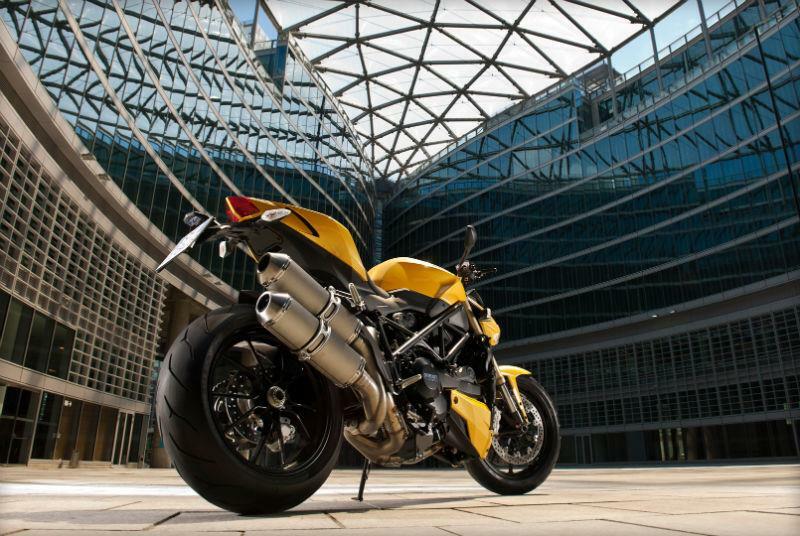 "Ducati has altered the torque curve to make it more linear so it drives instantly the moment you apex the corner. "The steering and suspension are just perfect. The front and rear suspension is fully adjustable, but no alterations were made to the standard settings. The mountain roads consist of fast flowing bends and tight hairpins, but the baby Streetfighter took it all in its stride. The road surface was equal to any of our poorly maintained B roads and I’m pretty sure the Triumph Street Triple would have tied itself in knots. 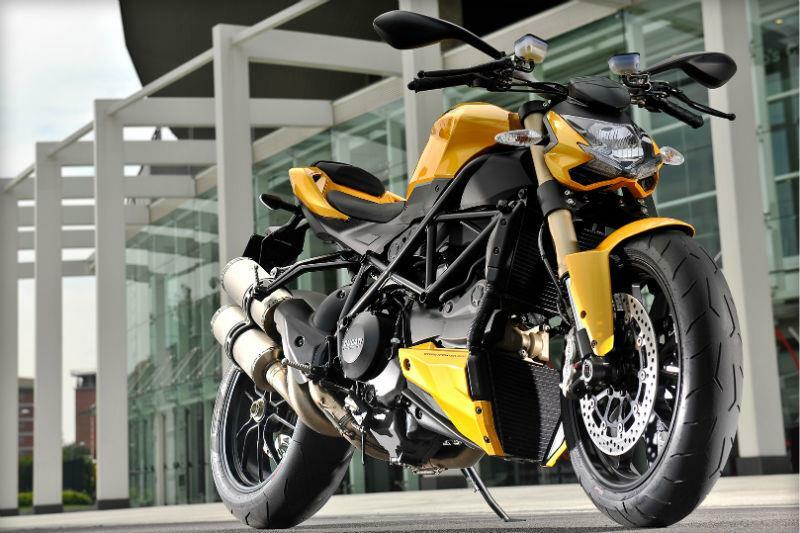 "It’s going to be an interesting battle between the Triumph and the new Ducati – and with MV Agusta Brutale 920 joining the party, 2012 is going to see a battle royal in the naked sector. 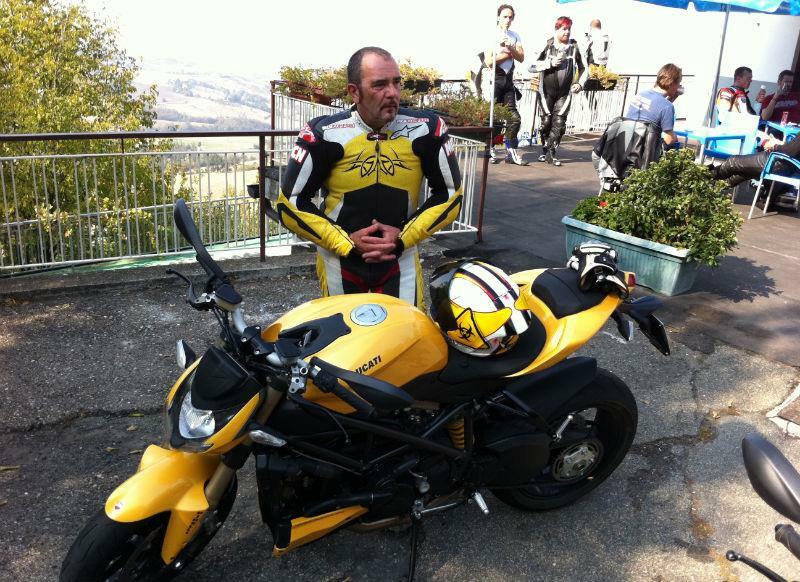 My only worry is that, at £9995, Ducati may have priced itself into the realms of the elite…."